Club Penguin Cheats by Mimo777 Club Penguin Cheats by Mimo777: Mr Slumpy Made a Puffle! 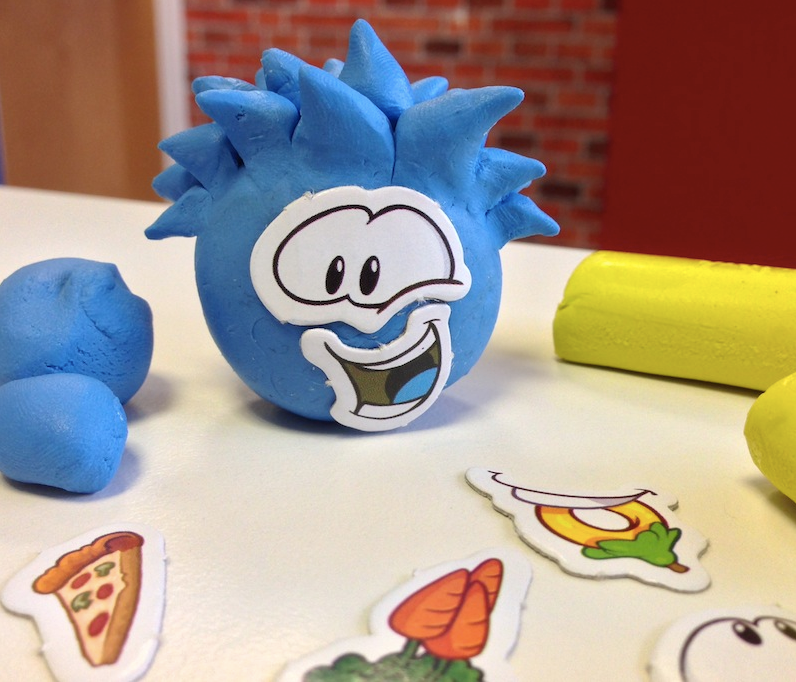 Mr Slumpy made a puffle using the Puffle Clay Kit with this month's issue of the UK magazine (released today)! Can you spot the intentional mistake!? Hahaha! the Blue puffle has the yellow puffle's mouth.